Trees are the biggest, tallest, oldest creatures on earth. But trees can be quickly damaged or destroyed. Care for your Trees. Call an Arborist. Our services include tree planting, tree trimming, and tree removal as well as specialized arborist services such as tree inspection, tree health assessment, and tree protection during landscaping or construction. 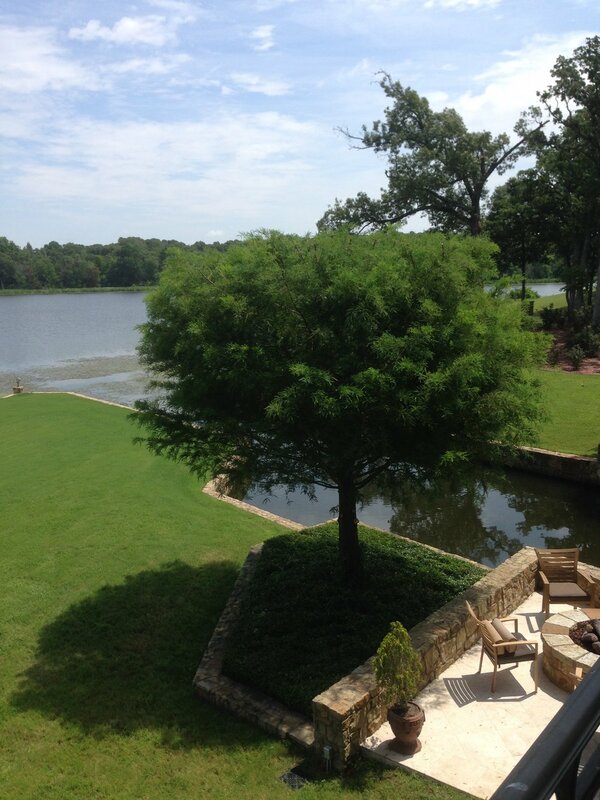 Our goal at Sunnybrook Tree Service is to help you enjoy and understand the trees on your property and to help you manage them so that they can be safe, healthy, and beautiful for generations. If you are simply removing a dead tree, you may not need to call an arborist first. 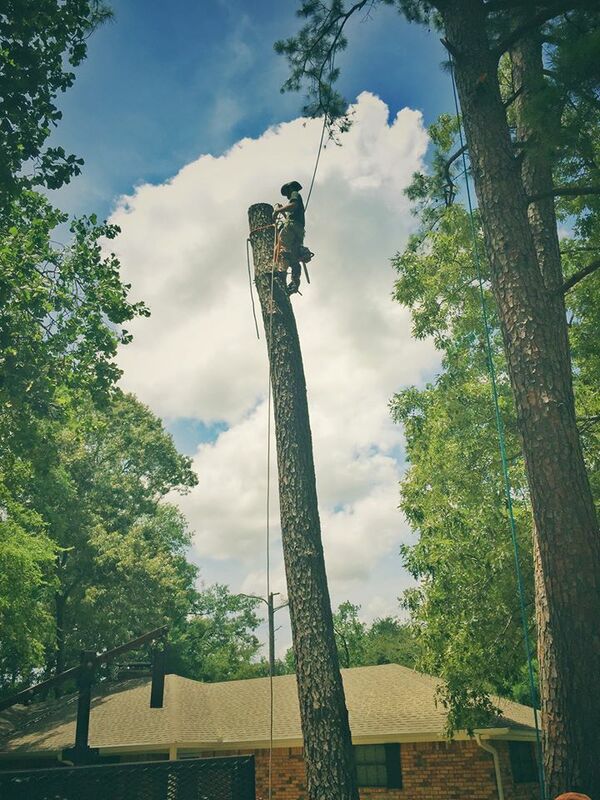 You can call us or any qualified tree service to get an estimate for tree removal. If you are working with living trees, however, and are concerned to keep your trees healthy, beautiful and safe for the long term, you should talk to someone who understands trees. 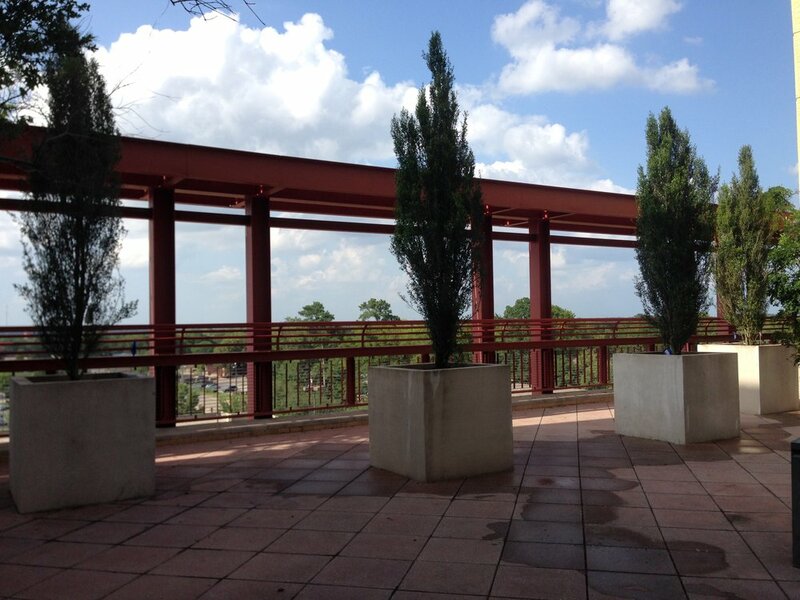 Arborists are trained and educated to take care of trees. 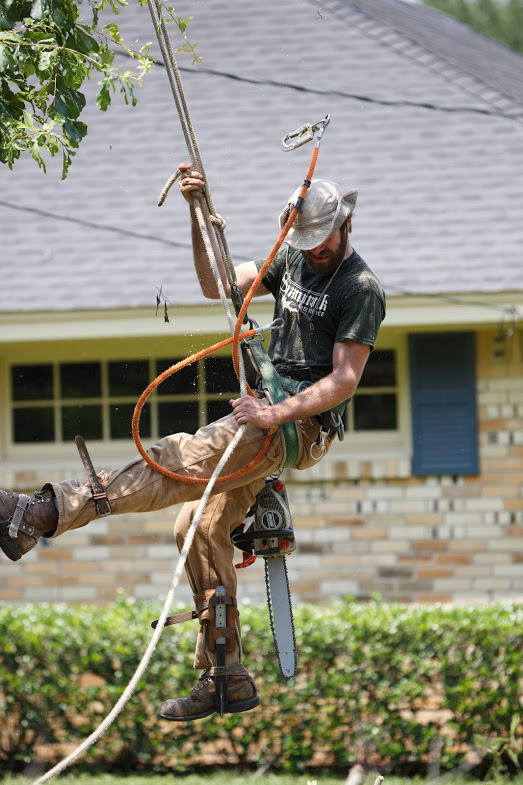 There are three tree services in Tyler with certified arborists on staff. The most valuable service an arborist can provide is not saving a sick tree or removing a dead tree. 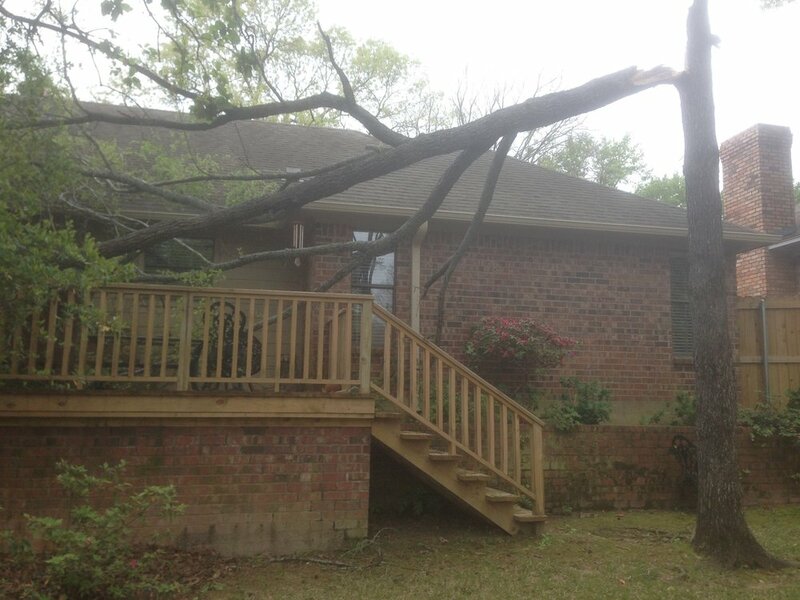 It is preventing damage to your trees or property in the first place. 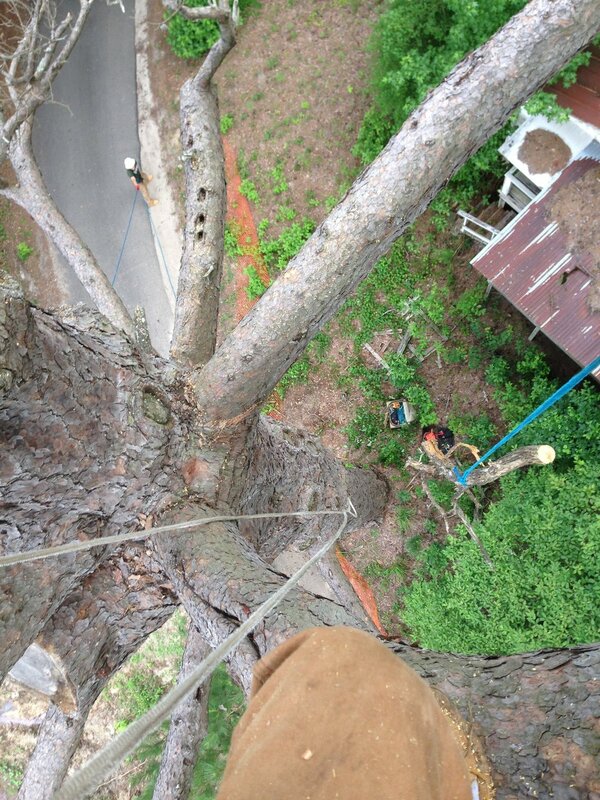 A tree inspection can identify hazards and prioritize work for the health, safety, and beauty of your trees. 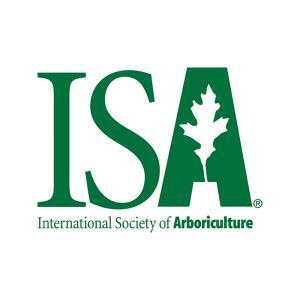 The primary agency for arborist certification is The International Society of Arboriculture. 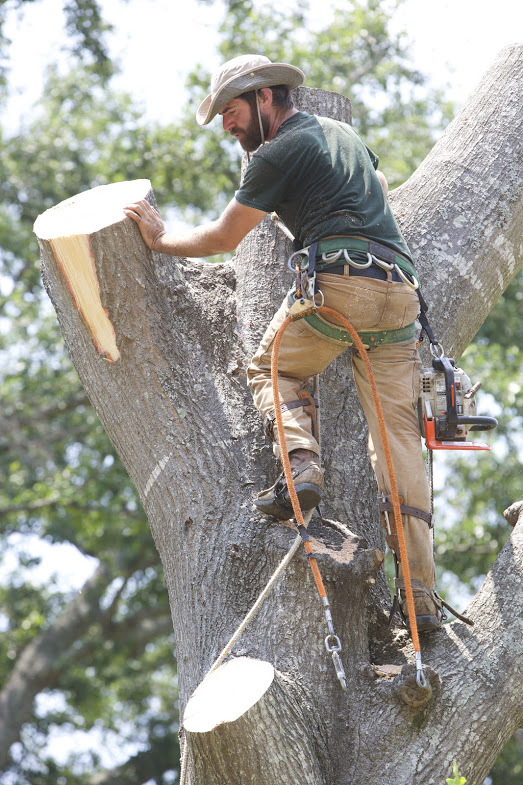 Click below to find a list of local certified arborists. Last count, there were five of us based in the Tyler area. Arborists can evaluate your trees to determine if they are hazardous and how they should be managed for their health, beauty, and safety. Do you think everyone loves trees? Some people would like to see them all go away. Others see trees as another way to make money. They will do anything to a tree for a price. 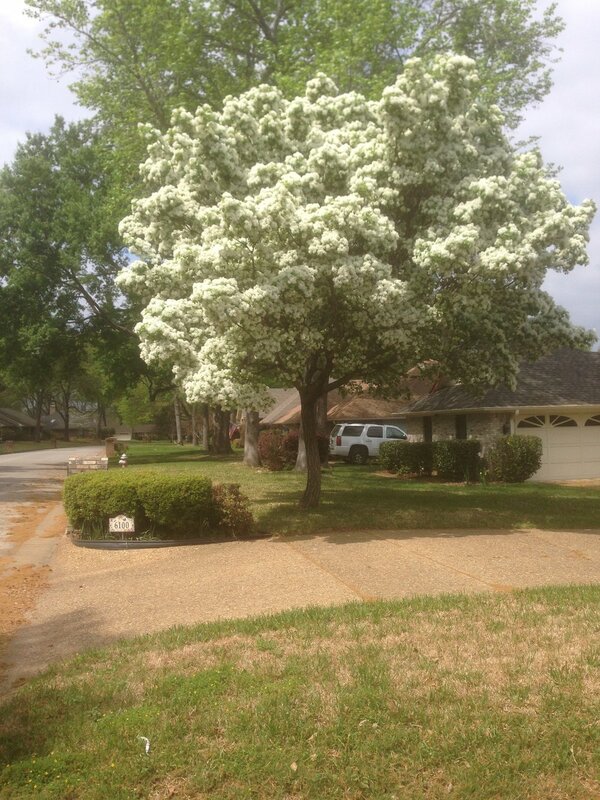 There are approximately 110 species of trees in East Texas. Plant trees that like living here. Plant shrubs to feed and shelter birds. 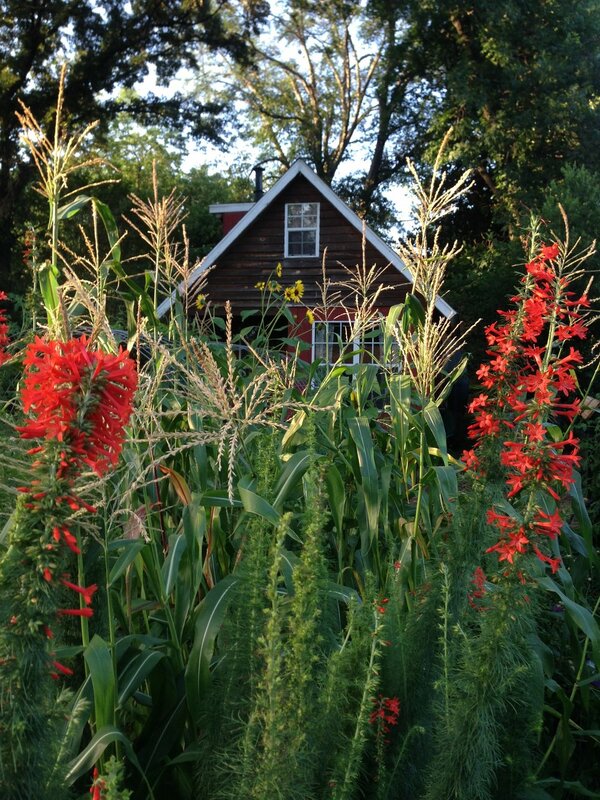 Plant flowers to attract butterflies and hummingbirds. Call an arborist to evaluate which plants will grow best on your property. Pruning incorrectly can lead to a long list of serious problems. Pruning correctly requires an understanding of trees. The first twenty to thirty years are the most important years for pruning to establish a healthy, long-lived tree. Trees can be trained to have a strong form that is resistant to damage and disease and does not require extensive care when mature. Do you know the trees and plants on your property? You have treasures that you may not be aware of. 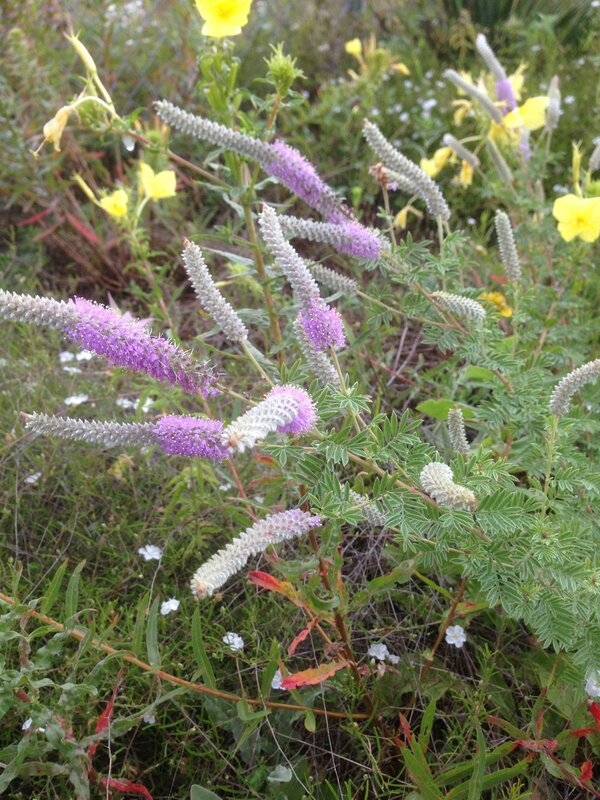 Texas wildflowers are famous around the world. Don't mow them down! Call an arborist to preserve the plants that are already growing on your property.